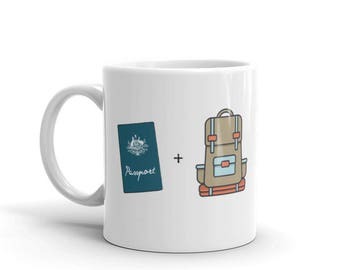 Coffee Mug Gift: "Same Same...But Different"
Coffee Mug Gift - "Gap Year? 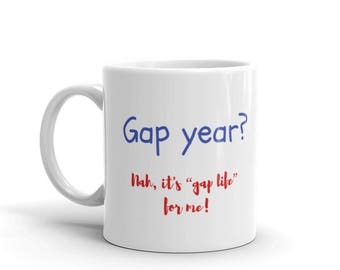 Nah, it's gap life for me!" 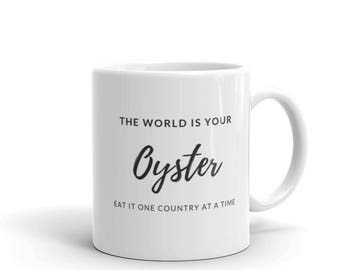 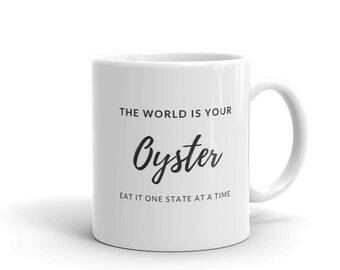 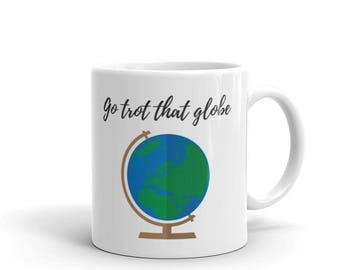 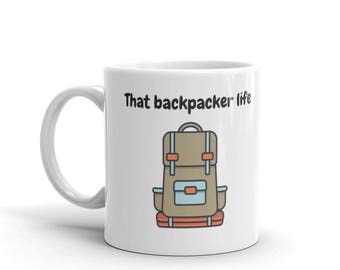 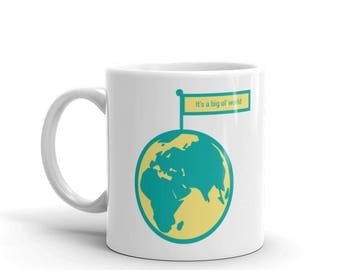 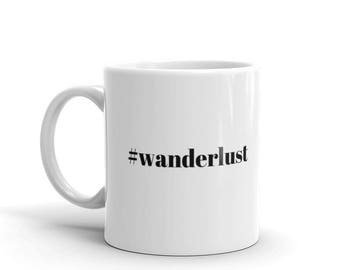 Coffee Mug Gift: "Gap year/ Normal Life"
Coffee mug gift for people who like to travel: "It's a big ol' world"